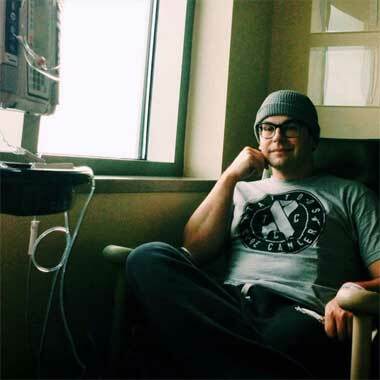 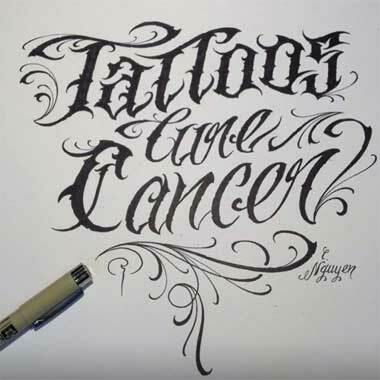 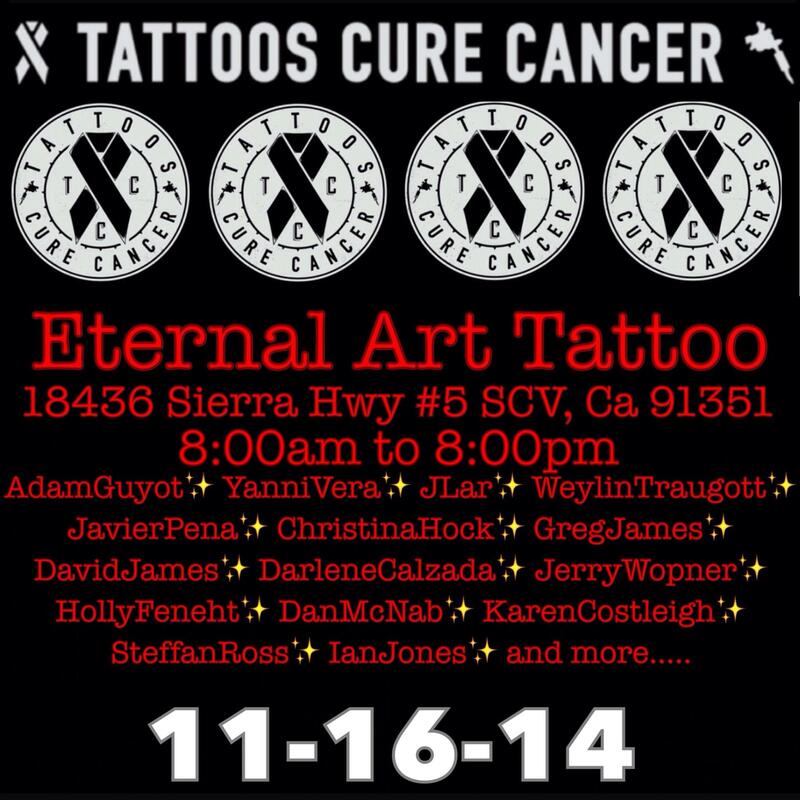 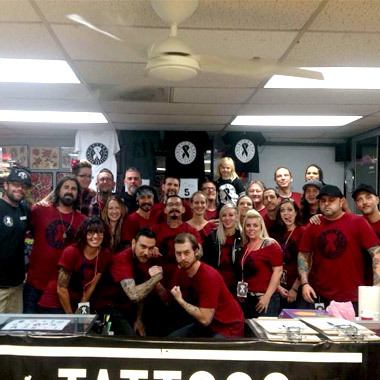 Our mission is to raise awareness through doing cancer ribbon tattoos and raising money by selling merchandise. 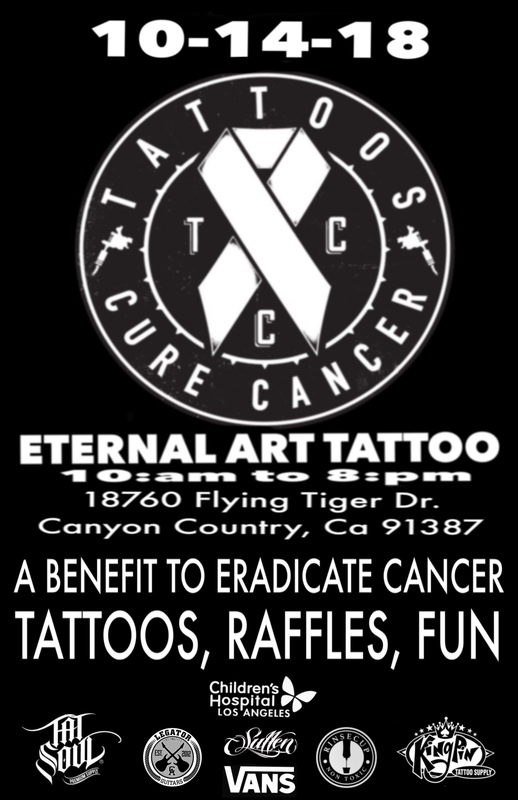 Join us and help us in the fight against cancer! 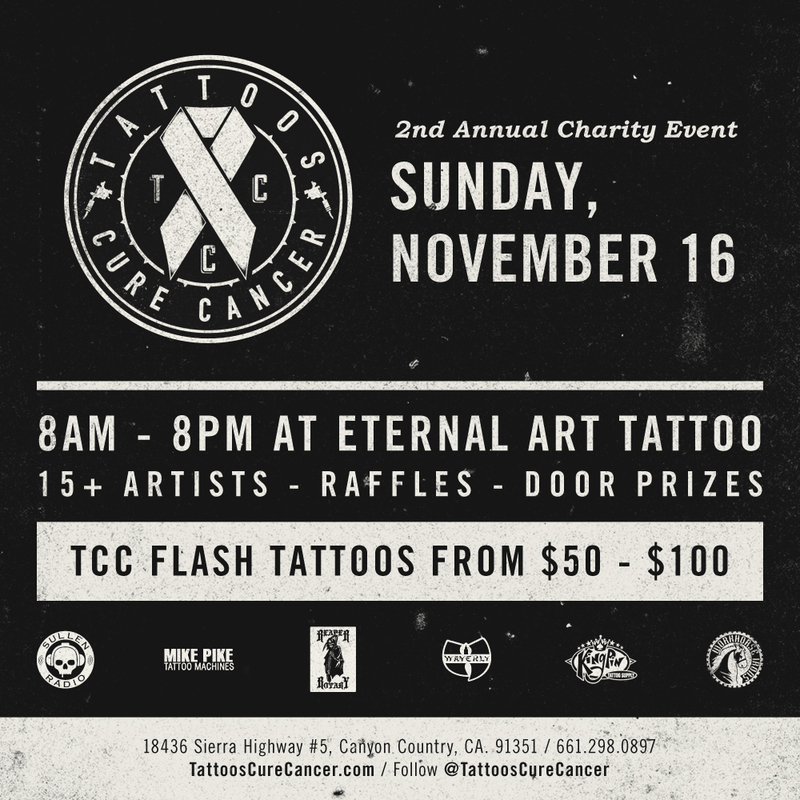 Click here to view our Featured Artists for this event!